Taking preventive measures is the best way to avoid a heart attack. Regular doctor appointments around Century City, taking consistent vital signs, watching what you eat, and exercising regularly are great ways to maintain a healthy, heart-happy lifestyle. What if you can’t take time off to help your elderly loved one do all those things? A-1 Home Care can send you a live-in caregiver to ensure that your parents are receiving the individual attention they deserve! 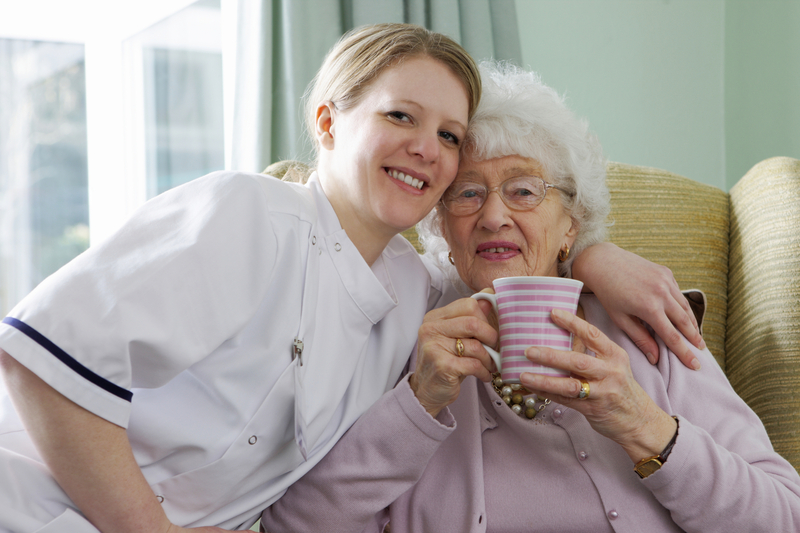 All year round, A-1 Home Care provides Century City’s best in-home care services in LA County. 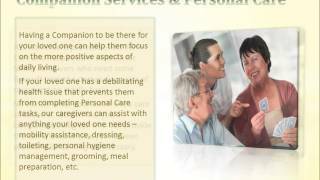 For over two decades, seniors and their families have enjoyed superior in-home care assistance with meal preparations, light housekeeping, personal care and companion care at affordable, competitive rates. Our easy financing payment plans make it possible for any family to have high quality senior care for their loved ones, and customer satisfaction is guaranteed! For high quality Heart Disease Care, call A-1 Home Care (310) 657-8780 or visit www.centurycityhomecare.com for services in Century City, Culver City, Beverly Hills, Hollywood, Malibu, Manhattan Beach and surrounding areas. Silverstein, Alvin, et. al. Heart Disease: Twenty-First Century Medical Library. Breckenridge, CO: Twenty-First Century Books, 2006. It’s common practice for persons with Diabetes to use sugar substitutes in their diet. These artificial sweeteners help satisfy your sweet tooth while reducing your calorie and carbohydrate intake. A-1 Home Care recommends consuming sweeteners that are tested and approved by the Food and Drug Administration (FDA) to make sure they are safe for your elderly loved one. A list of popular brands includes Sweet One, Nutrasweet, Equal, Sweet & Low, N’Joy and Splenda. The FDA has determined an acceptable daily intake (ADI) for each product. Carefully follow specific instructions on packages for recipes using sugar substitutes. Preparing meals for an elderly loved one requires much attention to detail, and if you’re too tired from a long day at work, you might do a disservice to your loved one if you haphazardly shop for groceries without reading labels or fail to follow dietary recommendations. 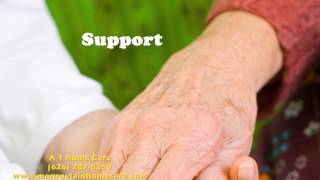 A-1 Home Care provides 24 hour in-home care assistance for the seniors with Diabetes. You can enjoy an extra pair of hands and feet around the house as the caregiver cooks, cleans, administers insulin, and provides personal care for your loved one. Kick back and relax with your loved one as you spend quality time rather than performing menial chores. 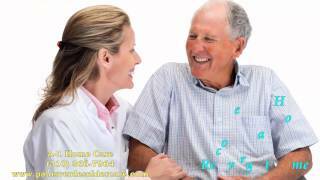 A-1 Home Care is a licensed, bonded and insured agency providing high quality Diabetes Care to seniors and their families all over Century City. Established in 1991, A-1 Home Care has won the hearts of our clients for over two decades, which makes us the preferred home care agency in Southern California. As one of the few state-licensed agencies in California, A-1 Home Care protects your elderly loved ones from scam artists, predators, theft and fraud. 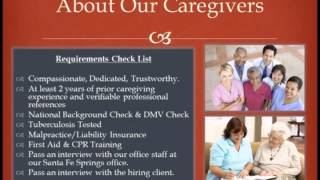 Every caregiver is screened thoroughly for their criminal background and DMV records. All professional references are verified. For Diabetic Care you can trust and count on, call A-1 Home Care (310) 657-8780 or visit www.centurycityhomecare.com for services in Century City, Culver City, Beverly Hills, Hollywood, Malibu, Manhattan Beach and surrounding areas. Do you have a loved one who has Multiple Sclerosis? How do you know for sure if your loved ones have MS? According to new research published in the journal Neurology, a study reveals a shocking number of patients who were misdiagnosed with Multiple Sclerosis, a disease of the nervous system that causes paralysis, vision loss, fatigue, numbness, involuntary movements, dizziness, poor balance, slurred speech and other symptoms. As a result of the misdiagnosis, many patients receive harmful medication and even suffer from “unnecessary morbidity” (morbid thoughts of death), according to a news article. Many physicians feel pressured to make a quick diagnosis without giving full attention to the whole picture. If your loved one was diagnosed with MS, it’s always better to get a second or third opinion. Multiple Sclerosis shares many symptoms in common with other conditions such as fibromyalgia. Nonetheless, symptoms are symptoms, and they are very unpleasant to deal with when you are on the wrong medication. 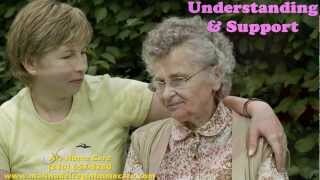 Are you concerned about your elderly loved one’s health care? Do you struggle with not finding the time to take your loved ones to multiple appointments to get second opinions about your loved one’s condition? A-1 Home Care will take the load off your shoulders by providing transportation to medical appointments around Century City or anywhere beyond, whatever it takes for your loved one to get the medical attention she needs. 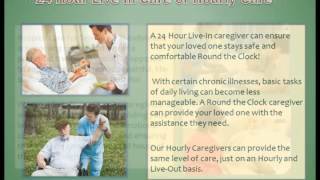 Round-the-clock care also entails assistance with meal preparation, light housekeeping, personal care and companion care. 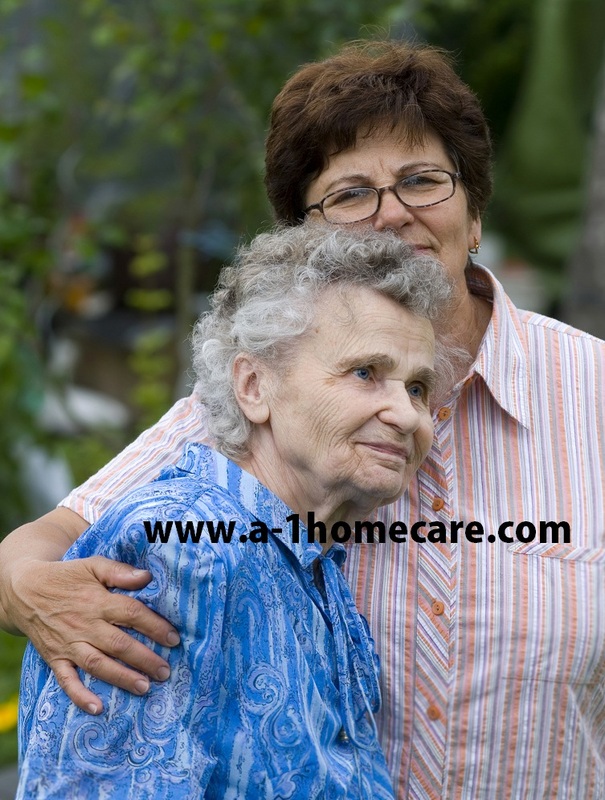 A-1 Home Care is a licensed, bonded and insured home care agency in Southern California. Since its inception in 1991, A-1 Home Care has served thousands of families in Century City. Upholding its mission to provide the best quality of senior care possible, A-1 Home Care serves to protect seniors from fraud, scams, and predators. Being licensed, bonded and insured means that your loved ones will receive quality care from caregivers who have gone through an extensive criminal background screening process. If you are paying out of pocket for senior care, you can count on A-1 Home Care for affordable care without compromising quality! For quality Multiple Sclerosis Care, call A-1 Home Care (310) 657-8780 or visit www.centurycityhomecare.com for services in Century City, Culver City, Beverly Hills, Hollywood, Malibu, Manhattan Beach and surrounding areas. Research studies have found that habitual sleep deprivation leads to increased risk of stroke, not to mention raising the risk of auto accidents and workplace injuries. Yet according to a National Alliance for Caregiving study, about 82% of family caregivers reported sleep deprivation because caring for their loved ones took precedence over their nocturnal needs. As the need for elder care rises, more and more family members are stepping up to the plate to care for their elderly loved ones, but if that means taking a toll on their health, then family caregiving will need to be replaced by professional in-home care so that family members can continue to work and provide for their loved ones. Non-medical home care assistance is for seniors and adults who need basic assistance with daily tasks, such as meal preparation, light housekeeping, chores, errands, runs to the grocery store and prescription pick-ups, transportation to appointments and more. 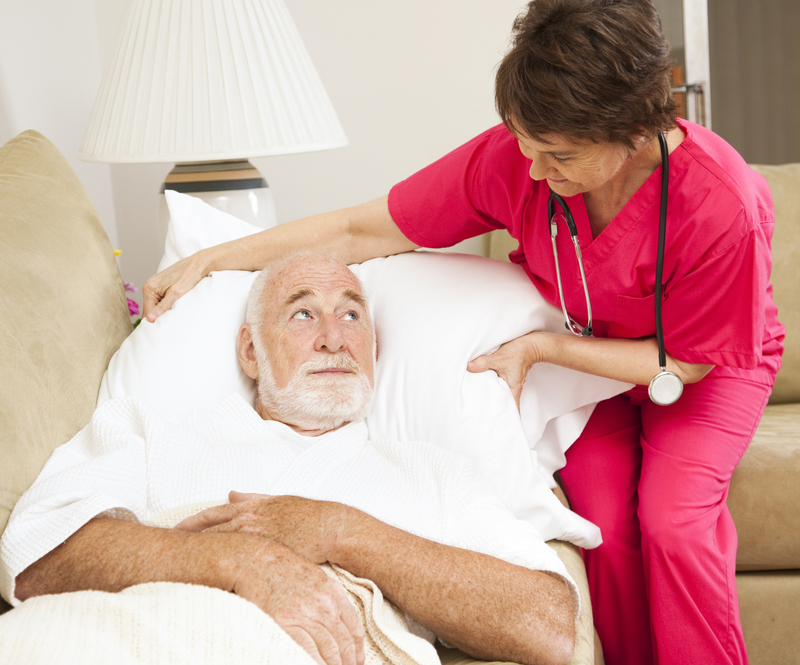 You do not need a doctor’s order to have senior care in the comfort of your own home. If your elderly loved one lives with you or lives by himself, you can hire professional, affordable in-home care without breaking the bank. 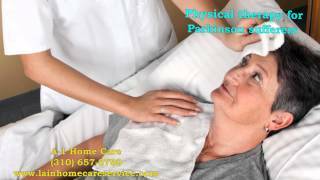 A-1 Home Care in Century City offers affordable overnight and 24 hour in-home care services for all types of elder care situations. As you might have heard, the home care industry is one of the fastest growing industries in the United States. According to the Bureau of Labor Statistics, the demand for home health aides will increase by 48% between 2012 and 2022. 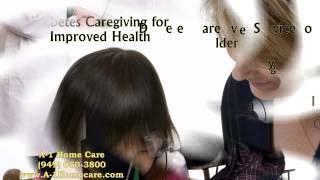 For affordable home care services, many families turn to low-trained or untrained home helpers for elder care that require real-life experience. Criminals prey upon families’ needs for senior care, so it’s important to find a reputable agency like A-1 Home Care in Century City for your elderly loved ones. As one of the few state-licensed home care agencies in California, A-1 Home Care has been delivering exceptional senior care services for 25 years, always meeting and exceeding the expectations of their clients. 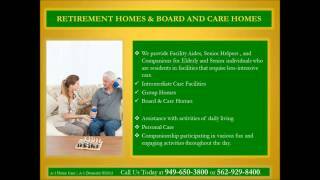 You can expect outstanding and affordable, safe senior care services from A-1 Home Care because we are licensed, bonded and insured. For quality Stroke Care, Call A-1 Home Care (310) 657-8780 or visit www.centurycityhomecare.com for services in Century City, Culver City, Beverly Hills, Hollywood, Malibu, Manhattan Beach and surrounding areas. Arthritis is an inflammatory disease that affects one or more joints in the body, usually the elbows, knees, fingers, and hands. Of the 100+ types of arthritis, the most common forms in the elderly are rheumatoid arthritis (RA) and osteoarthritis (OA). This inflammatory disease of the joints could be the result of obesity, normal wear and tear of the joints, infection, family history or other causes. Common symptoms include stiffness, swelling around the joints, limited range of motion, redness of the skin around the affected joint, and heightened pain in the morning for certain types of arthritis. As symptoms of arthritis worsen over time, it becomes increasingly difficult to perform simple tasks such as holding a glass of water or brush one’s teeth. That’s why home care agencies like A-1 Home Care are there to help seniors not only to survive but to thrive in their golden years. 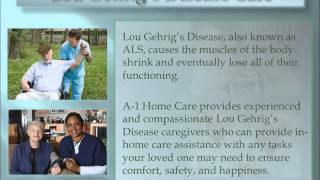 Non-medical assistance from competent and compassionate caregivers go a long way; A-1 Home Care provides 24 hour care through highly skilled caregivers. Live-in care entails assistance with meal preparation, light housekeeping, medication reminders, transportation to appointments in and around Century City and so much more. As one of the very few home care agencies that have received state licensing. A-1 Home Care is an established licensed, bonded and insured home care agency serving seniors and their families all over LA County, covering a vast geographic region from Malibu to Pasadena, Santa Monica, Glendale, Hollywood, Beverly Hills, Pico Rivera, Torrance, and Long Beach. Since its inception in 1991, A-1 Home Care has become LA County’s preferred senior care agency, thanks to our wonderful diverse team of certified nurse aides, licensed vocational nurses and certified home health aides. For quality Arthritis Care, call A-1 Home Care (310) 657-8780 or visit www.centurycityhomecare.com for more information about other services we offer.